The biggest fashion shows of the year are here, Fashion week is all across the globe allowing Designers to showcase their latest designs and influence trends to the public. It is where editors, bloggers, buyers, the press, and designers emerge to make Fashion Week such a success. The Big Apple gathers many famous people, from The Beckhams to Blake Lively to Cardi B to Nicole Kidman all featuring on the front row. Michael Kors held his Fashion Show for AW18 in his home town where he stated that he wanted the show to be a love letter to New York. He shows that style is individual and that anything goes, with a mixture of animal print, a mash up of tartan, fluffy slippers, and florals. Fit to Print – A mixture of patterns to create a look perfect for day time for AW18. A Wardrobe Icon - The camel leather trench coat, must have piece of AW18. Animal Instinct – Layering sportswear with a camel trench coat and using oversized sunglasses to really finish this look off. Tom Ford showcased his latest designs for the AW18 season. 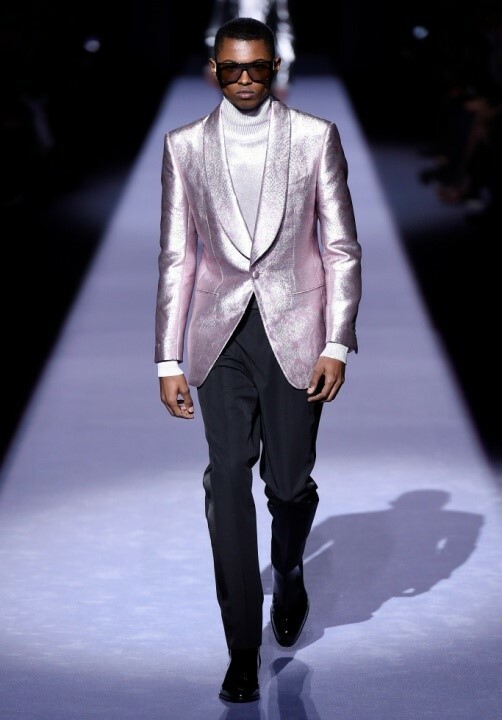 With sportswear looks blended with tailored suits, returning to the 70s with sparkle and metallic jackets. 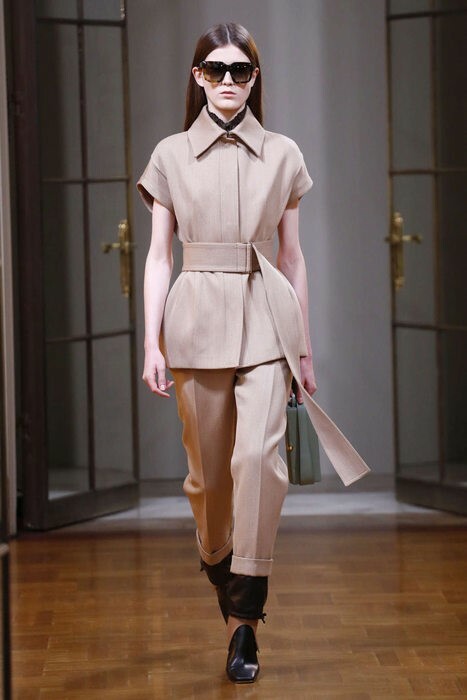 Victoria Beckham uses layering fabrics and earthy tones to show sleek yet simply sophisticated styles for AW18. Animal prints, sequins, glitter, shoulder pads, leather, layers are all to come for AW18. Yet again, sunglasses are the number one fashion accessory of the season, so we’ve got your back.